George, Miles & Buhr, LLC (GMB) is a well-established Architectural & Engineering design firm serving the Mid-Atlantic region. We are proud to say that in 2019 we celebrated our 59th year of providing architectural and engineering services to clients locally, nationally and internationally. GMB provides pioneering solutions that better our communities and safeguard our environment. 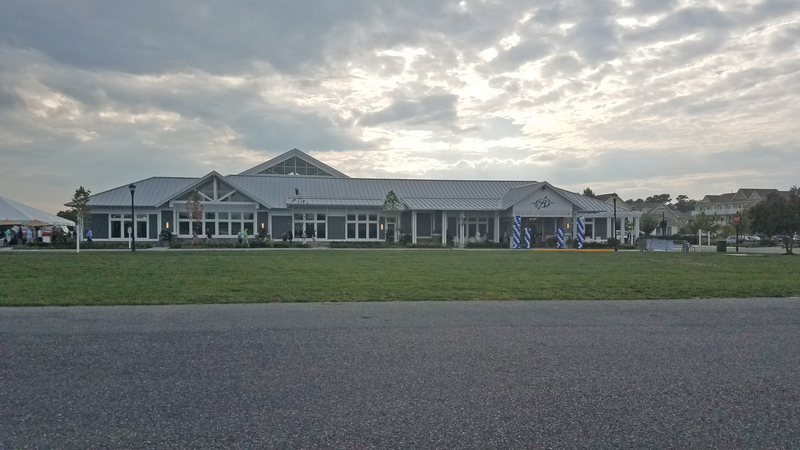 Our headquarters is located in Salisbury, MD, and we have additional offices in Seaford, DE, and Sparks, MD. We have a comprehensive team of over 90 employees dedicated to producing exceptional solutions for our clients. GMB is an award-winning leader in engineering design. Our engineers specialize in municipal engineering, stormwater management, water and wastewater treatment, land development, structural engineering, and electrical engineering. Our architects are experienced in a range of commercial, institutional and residential building types in both contemporary and traditional design, as well as historic preservation, interior design, and rehabilitation. We provide design, contract administration, and inspection services on many of our projects through an in-house construction services division. GMB strives to be the leader in the design and stewardship of sustainable communities in the Chesapeake Bay and Coastal environments. We are a member of the U.S. Green Building Council (USGBC) and have several Leadership in Energy and Environmental Design (LEED) accredited professionals on staff. GMB is an enduring firm that fosters excellence, creativity and a high quality of life. Our innovative solutions, our adaptability to change, our commitment to design within budget and time restraints, and our ability to communicate project specifics to various stakeholders have produced many outstanding projects in the past. We will provide the dedication, expertise, and teamwork on your projects that clients have come to expect from GMB.